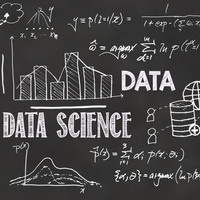 Are you interested in a career in data science? Join us for lunch to see if the Georgetown University MS Analytics program is right for you! We'll fill you in on the academic program, prerequisites, application procedure, employment information, and more. You'll have a chance to talk with our program director, assistant director, and current students! Register TODAY to reserve your spot. We look forward to seeing you there!